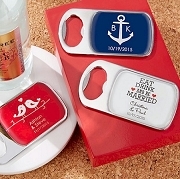 We tied the knot personalized shot glass wedding favors. 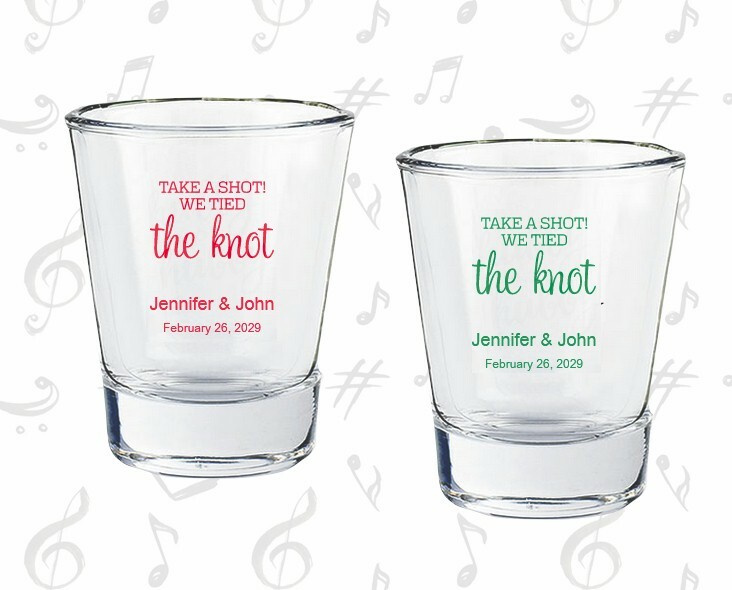 These custom shot glasses are a great way to make a toast at your wedding and make meaningful favors for your guests to take home. 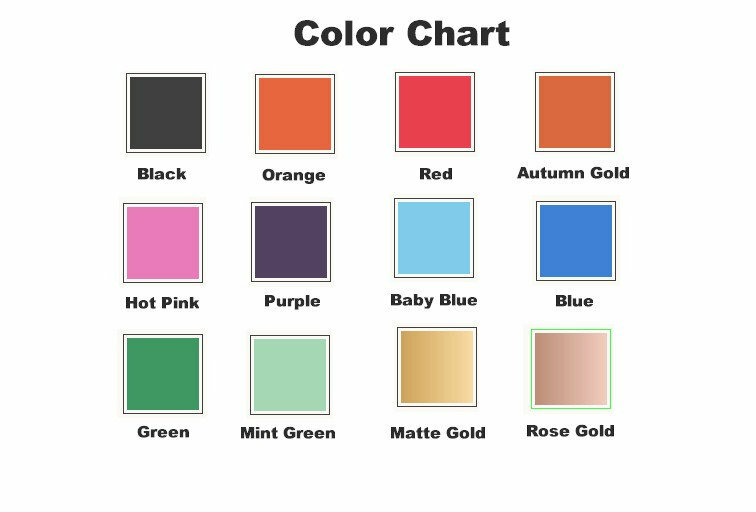 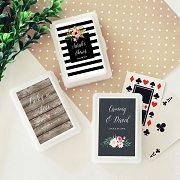 Personalize there wedding candles with 2 lines of text and printing color.